Tomorrow I head am on my way to Jeanne Oliver's Wild Awakening art retreat. 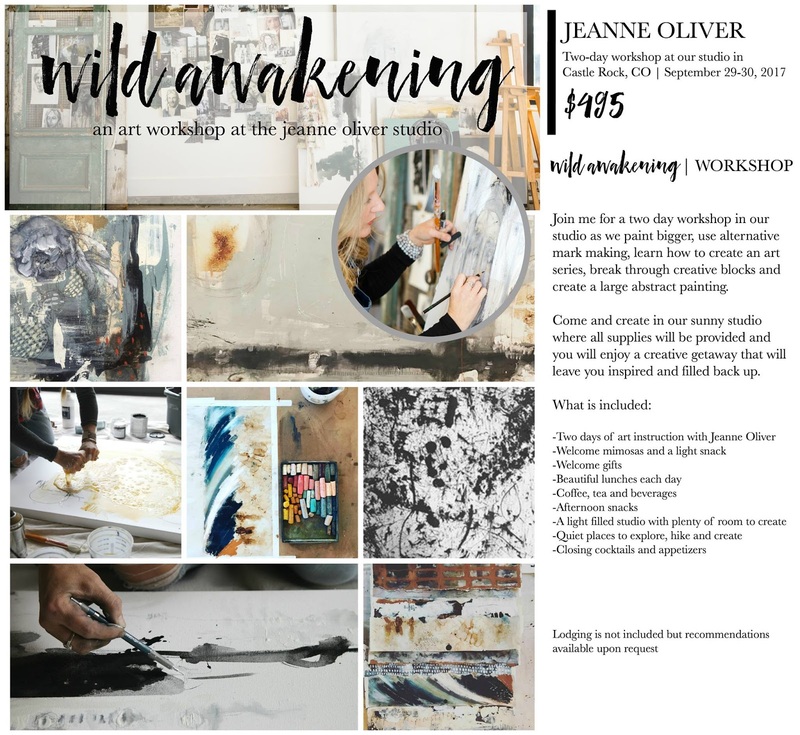 I am so excited to be spending this time with other beautiful women and creating art with Jeanne! Can't wait to sharing my time there with all of you.